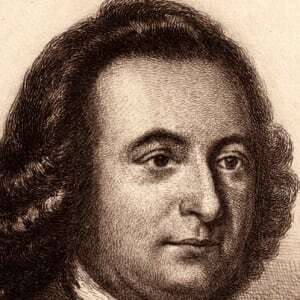 George Mason was born on a farm in Fairfax County, Virginia, on December 11, 1725. 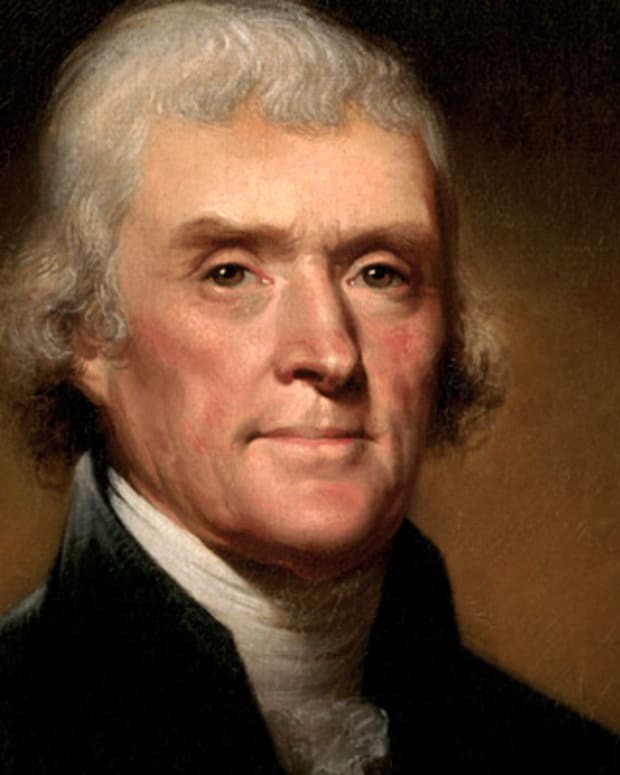 He led Virginia patriots during the American Revolution, and his concept of inalienable rights influenced Thomas Jefferson’s Declaration of Independence. As a member of the Constitutional Convention, Mason advocated strong local government and a weak central government. 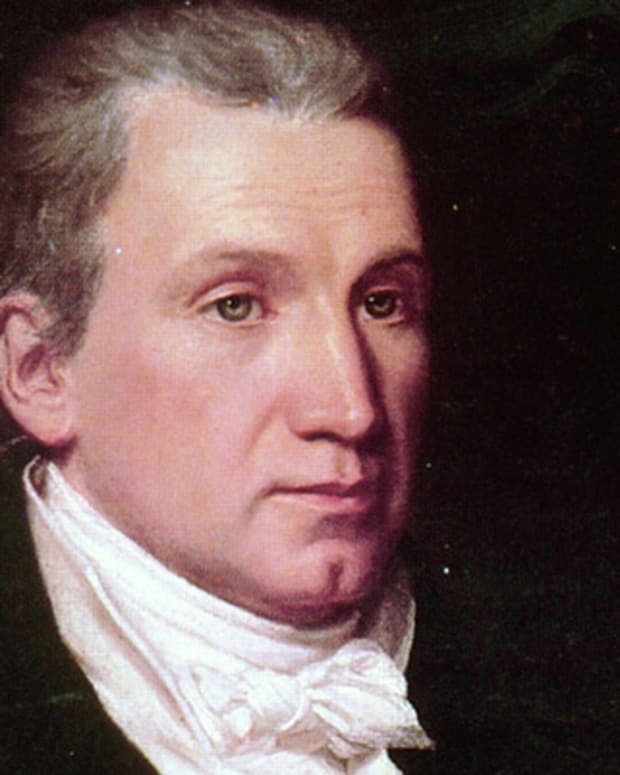 This led to the adoption of the Bill of Rights. George Mason IV was born December 11, 1725, on Dogue&apos;s Neck, Virginia (modern-day Fairfax County), the son of George Mason III and Ann Thomson Mason. When he was 10, Mason&apos;s father died. He was brought up in part by his uncle, John Mercer, who reportedly had a 1,500-volume library, which had an influential effect on Mason. A local landowner (and neighbor of George Washington), Mason began taking interest in local affairs at an early age. 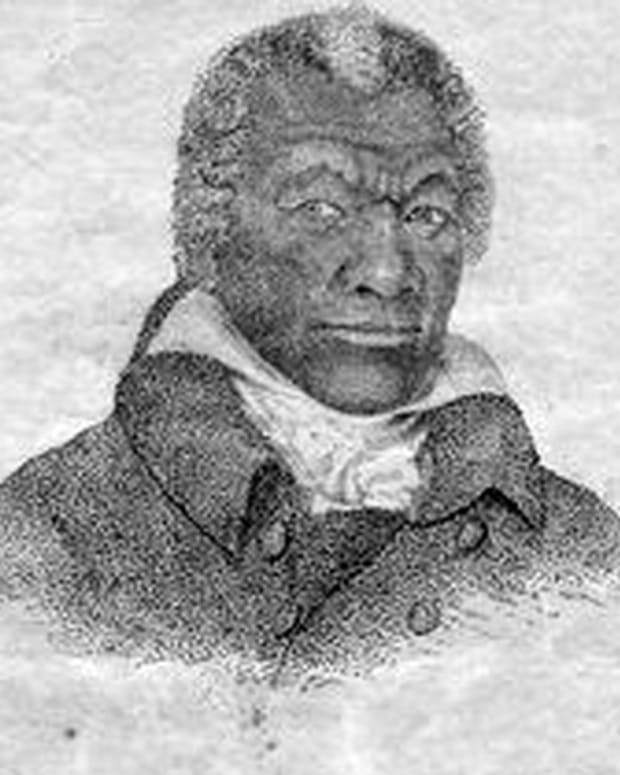 When he was 23, he ran in an election for a seat in the House of Burgesses but lost. 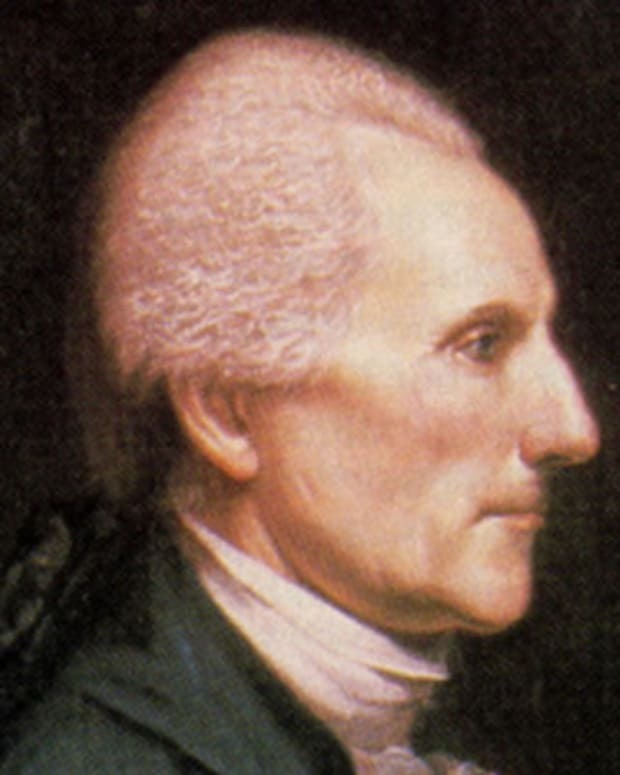 Despite his generally bad health and desire to stay out of the public eye, Mason took the seat he had previously run for but not captured in the House of Burgesses (1759), representing Fairfax County. Firmly ensconced in the region, the following year found Mason building his mansion, Gunston Hall, on Dogue&apos;s Neck, Virginia, where he and his wife, Ann, lived together until her untimely death. In 1773, Ann Mason died from complications following the birth of the couple&apos;s 11th and 12th children, twins who themselves died while still infants. 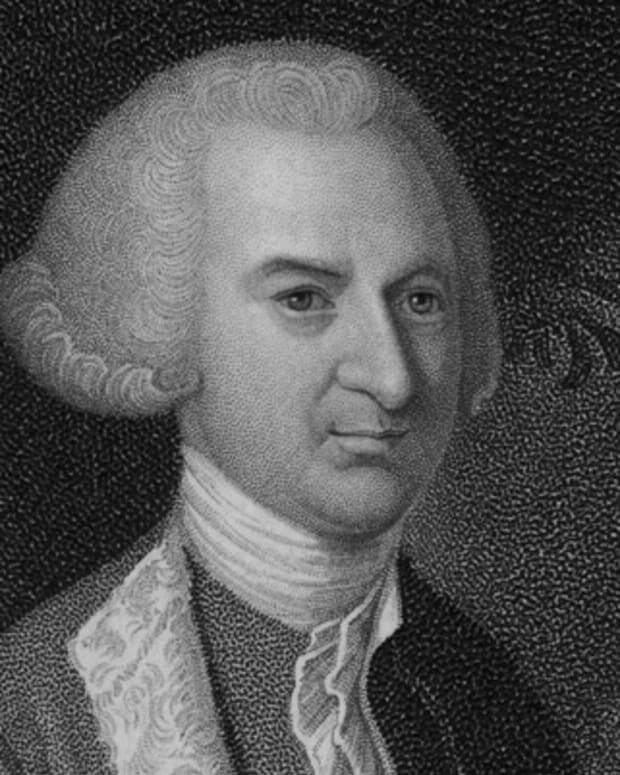 When the American Revolution got under way, Mason was a leader of Virginia patriots and later drafted the state&apos;s constitution. This document would hold the nuggets of later problems he had with the U.S. Constitution, in that the first rights granted in the Virginia constitution would be on behalf of the individual, which Mason would later see as lacking in the U.S. Constitution. 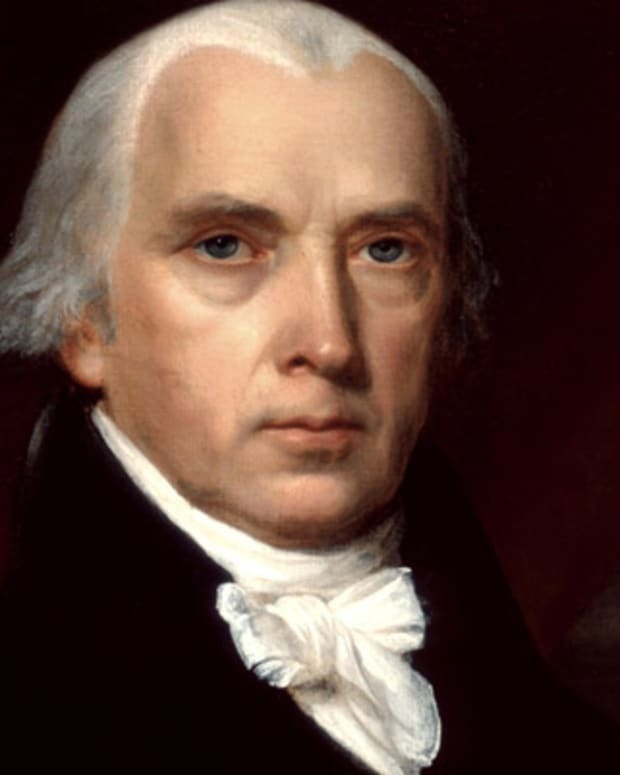 During this time (1787), Mason was also a Virginia delegate (George Washington and James Madison were others) to the Constitutional Convention in Philadelphia, where, despite his ongoing poor health, he proved to be vastly influential in the composition of the Constitution. Mason&apos;s model for Virginia&apos;s constitution was soon adopted by most of the states, and it was also later transferred in part, and in a watered-down form, into the U.S. Constitution. At the Constitutional Convention, Mason vigorously opposed the provision that allowed the slave trade to continue until 1808 (despite being a slaveholder himself), referring to the slave trade as "disgraceful to mankind." He also thought that the document was generally unfair to the concerns of the South. In his home state of Virginia, he rallied against ratification of the final draft of the U.S. Constitution, and he never did sign it. 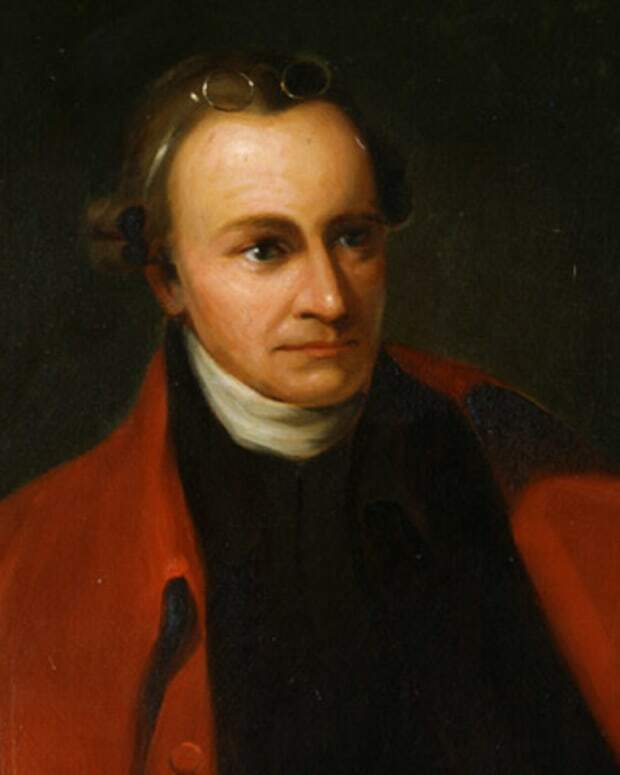 His criticism of the rights given to the federal government over the people and states helped bring about the Bill of Rights as an addendum to the Constitution (although his earlier idea for a bill of rights was rejected). 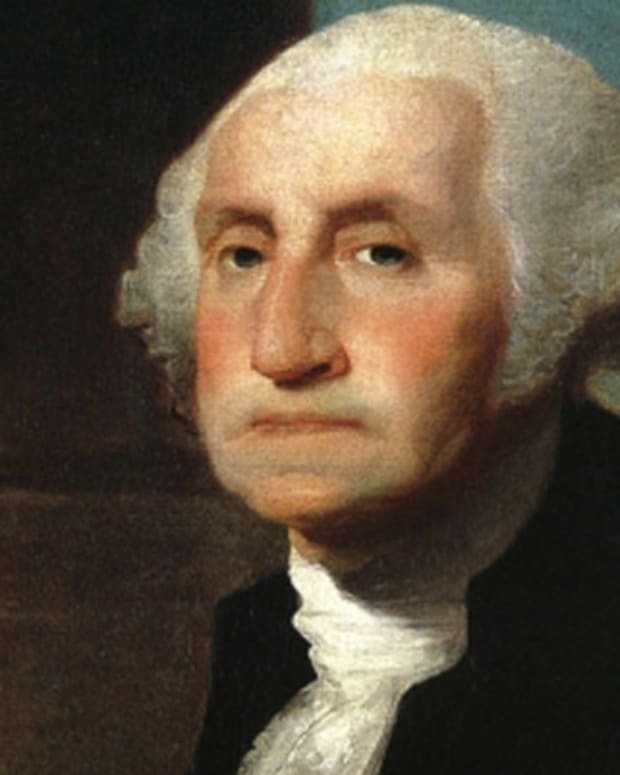 The Constitution was approved by a vote of 89 to 79 in September 1787 (Mason went back to Gunston Hall soon after) and was effected March 4, 1789. 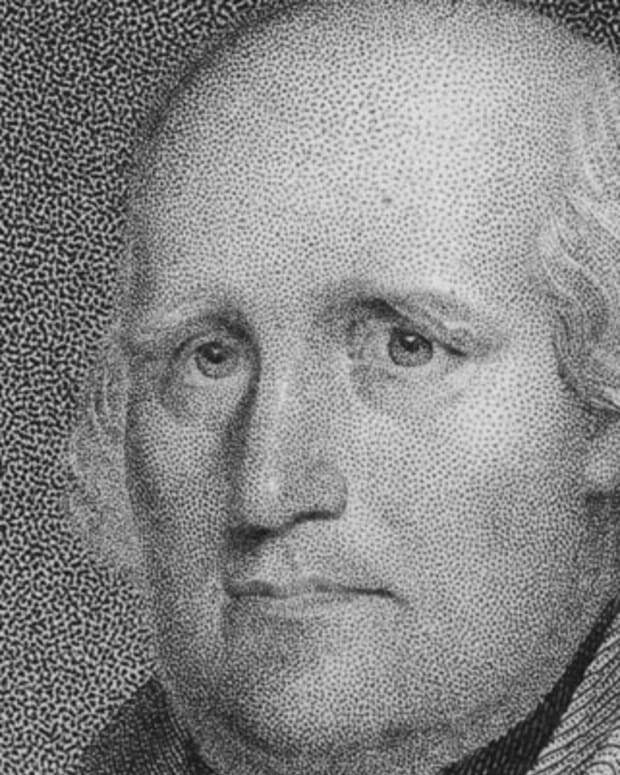 In December 1791, the U.S. Bill of Rights was ratified, putting to rest Mason&apos;s concerns about the rights of the individual, and he died less than a year later.